Karl Thomas Widely acclaimed for his plein air compositions of the Grand Canyon of Arizona, The Grand Tetons of Wyoming and Wasatch Mountains near his Utah home, Karl has been represented by major galleries from California to New York. 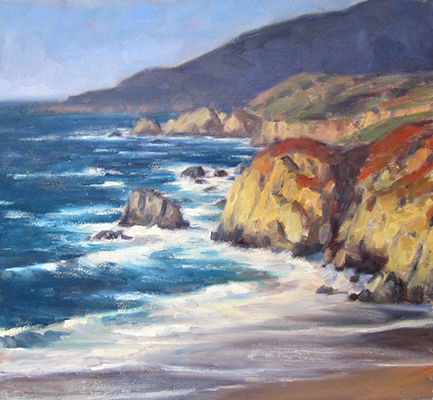 Famous ocean and water paintings by Karl Thomas - Utah landscape artist. 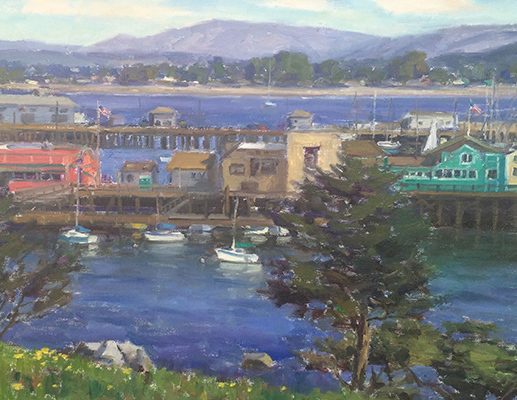 Painting subjects include Big Sur, California, and Catalina Island.